Curious about life in the orange overalls?? In a bushfire every five minutes counts, especially the next five minutes. DFES launched a new campaign this weekend, and together we’re asking everyone to take five and check… ‘Are you Bushfire Ready?’. 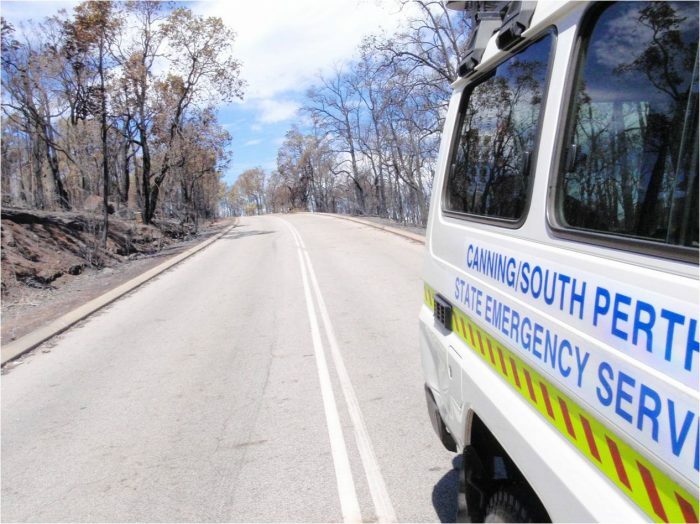 Bushfires are unpredictable and happen every year.